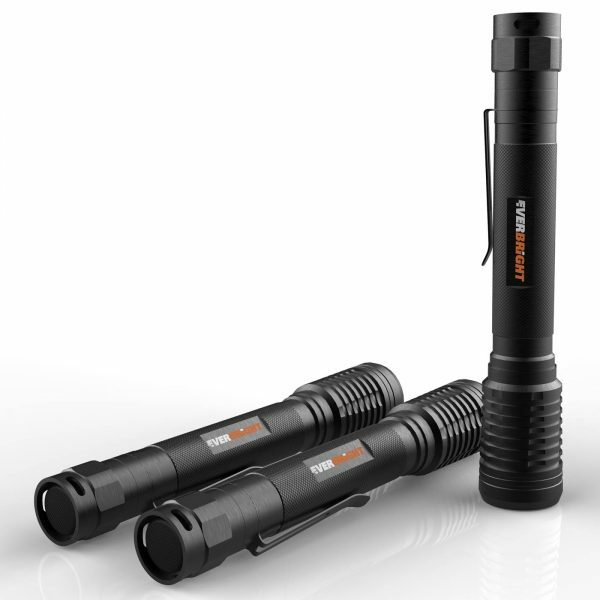 Our line of flashlights are built with all-aluminum construction, tactical design, and super bright, CREE LEDs. Old, incandescent bulbs are inefficient! 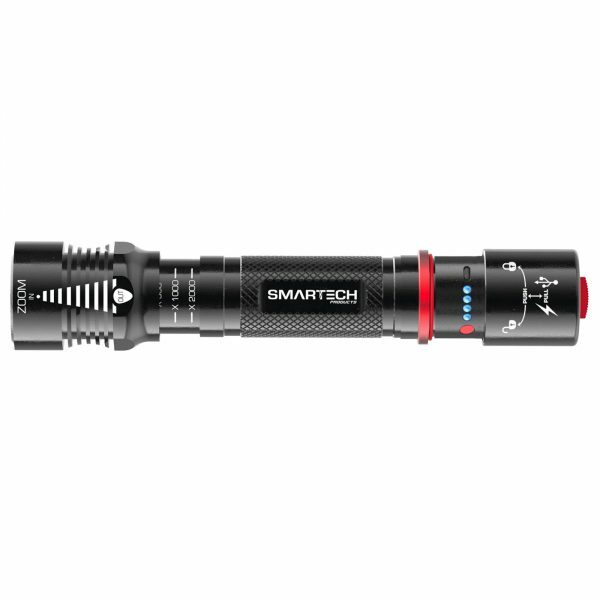 Smartech flashlights use CREE LEDs, which produce ≈100 lumens per watt, compared to ≈8-10 lumens per watt of small, incandescent bulbs. 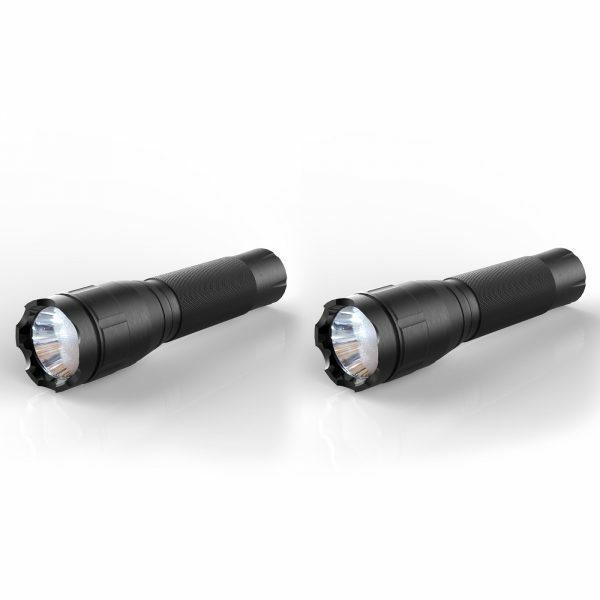 LEDs are less fragile than glass bulbs and have a significantly longer battery life. 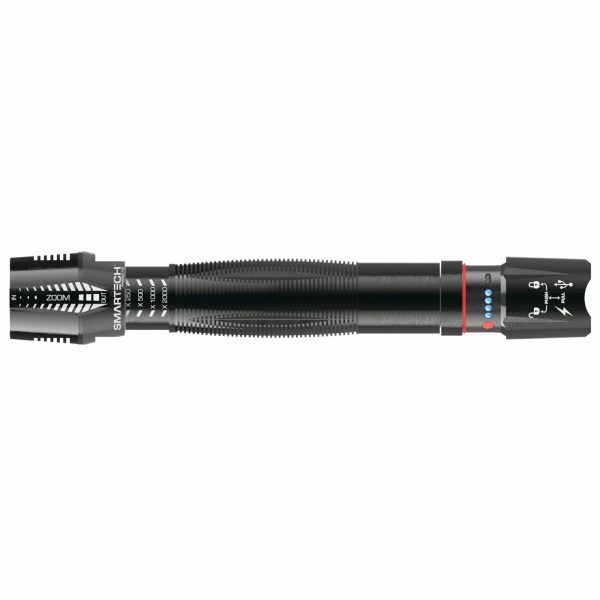 All of our torches come with batteries included, so they’re ready to go, right out of the pack. 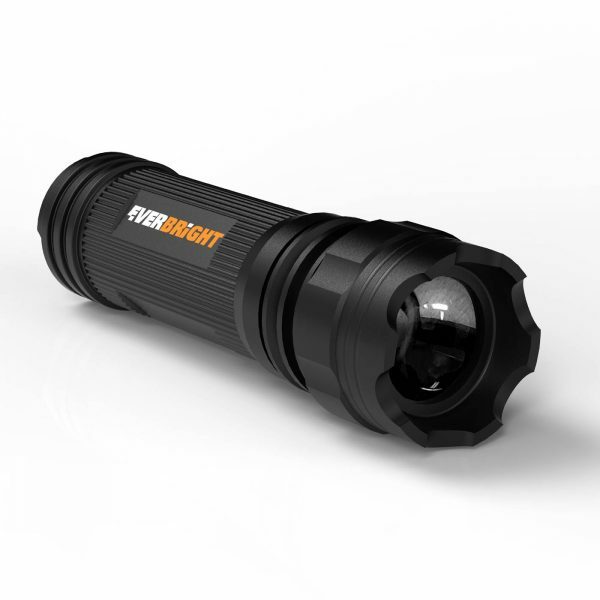 Our lights all have a tactical-designed bezel and can be used as a defensive weapon, should the need arise. 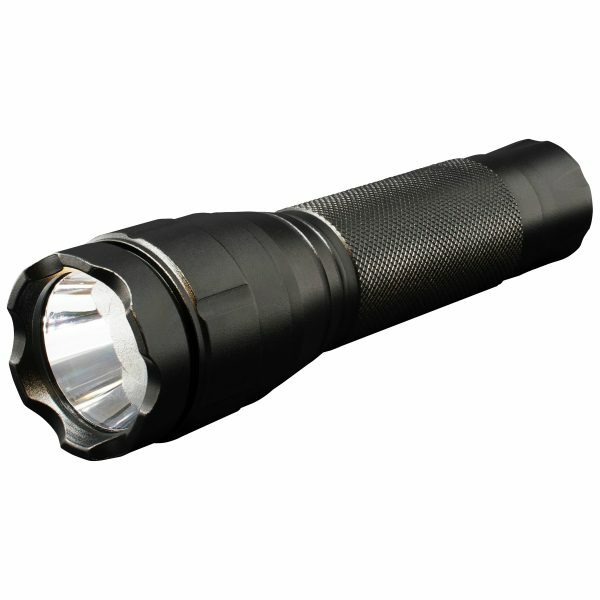 Use them with confidence while walking the dog at night, camping, or in the event of power failure. 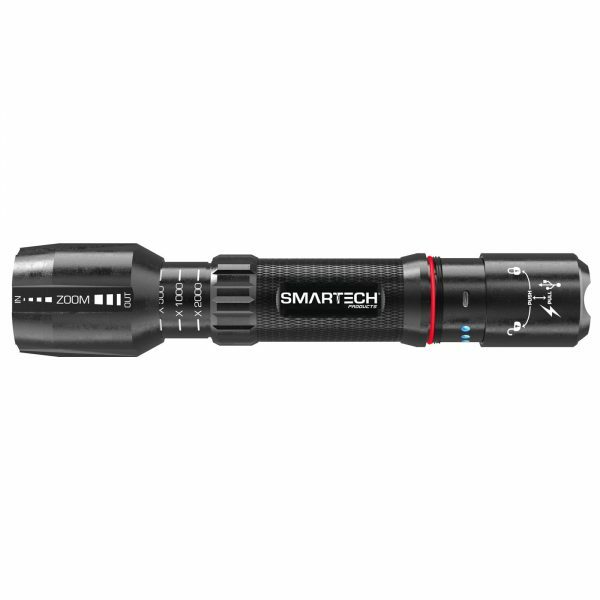 With Smartech, you have a reliable means of illumination whenever you need it. 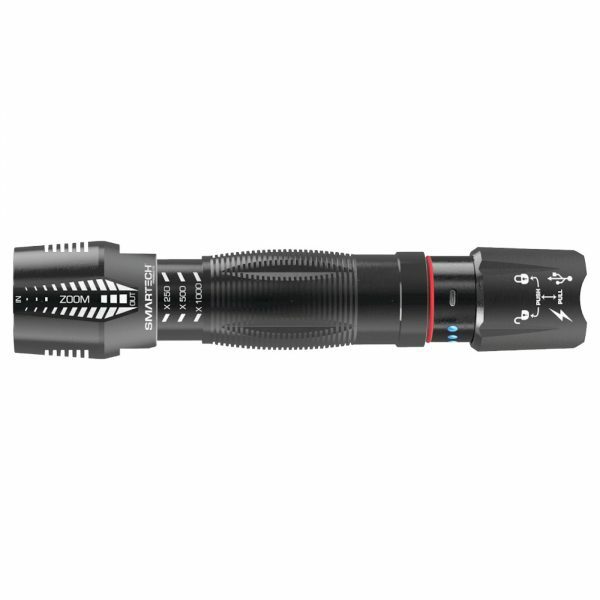 Smartech strictly follows ANSI (American National Standards Institute) FL1 standards to deliver reliable lighting solutions with uncompromising quality. 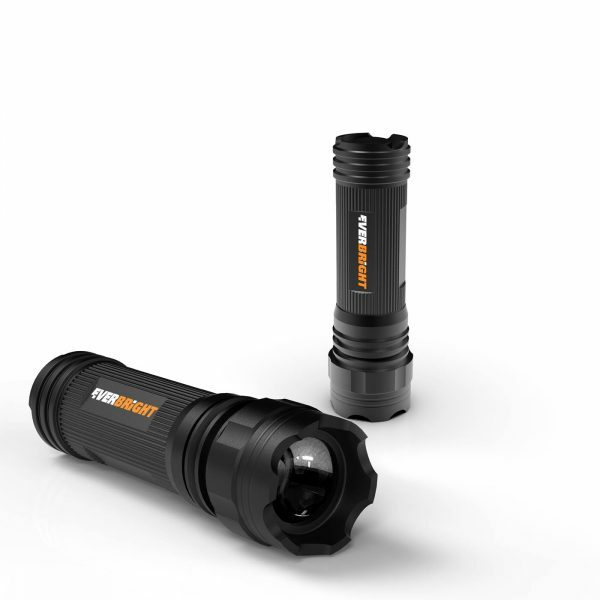 Get a multipack and get brightness to share!